And we're off! 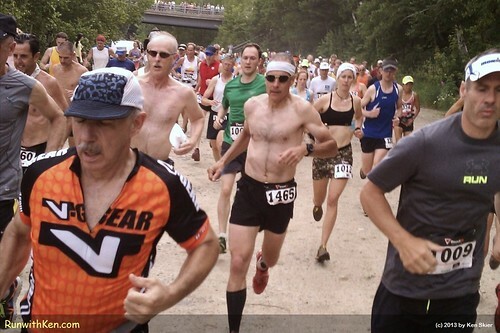 Runners at the Acidotic Racing Loon Mountain Race inLincoln, NH. And we're off! Runners at the Acidotic Racing Loon Mountain Race in Lincoln, NH., a photo by runwithken on Flickr.